My very first Dragon. Inspired by the fantastic artist Birdy Haywood. This is the first of many! 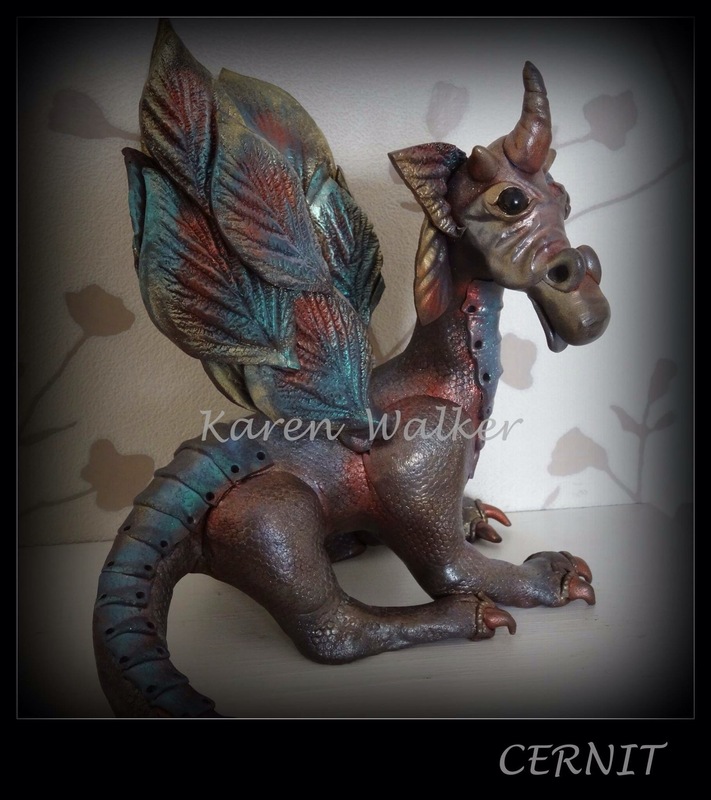 I’ll be holding a Dragon making workshop for anyone that is interested!